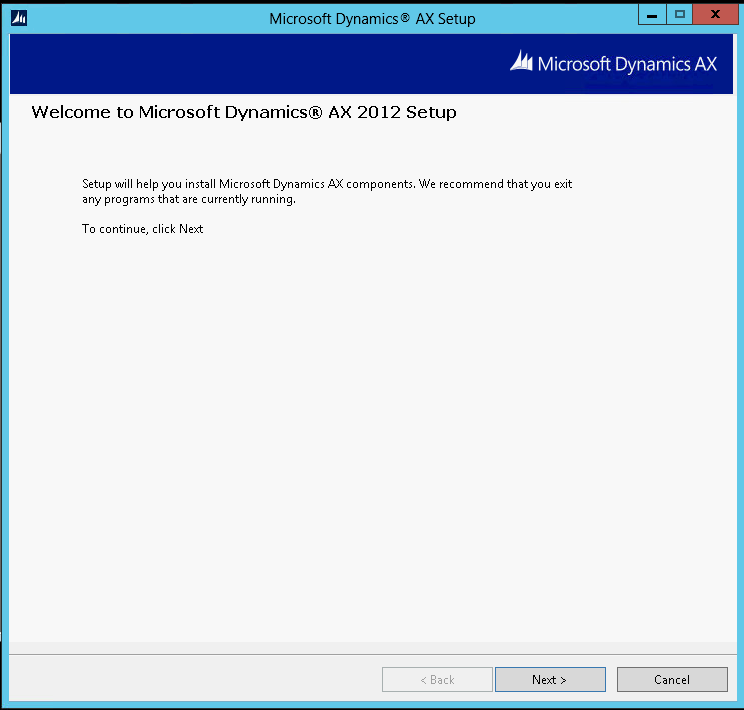 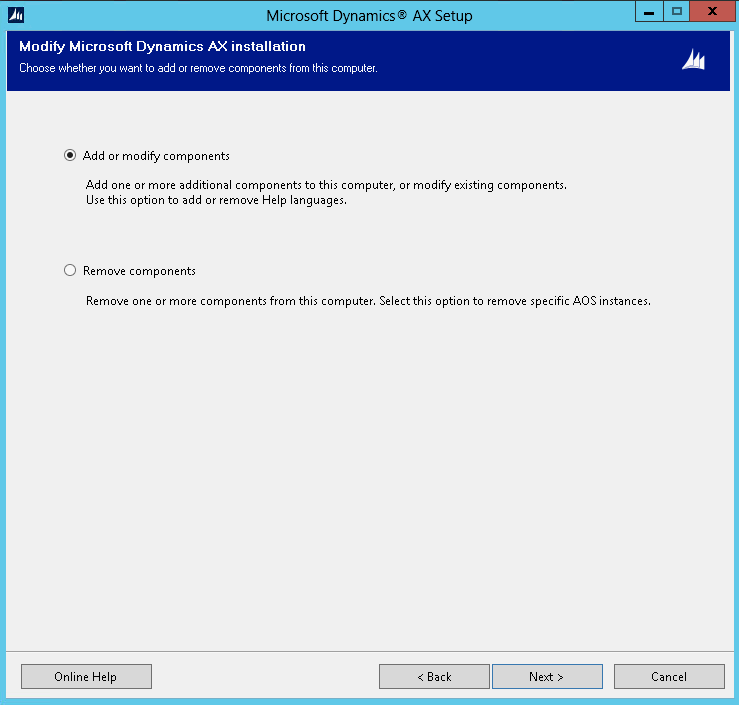 Please find the below step by step AX2012R3 EP installation and configuration on Sharepoint 2013 Server. Please make sure to install the Sharepoint Server 2013 or Sharepoint foundation 2013 before the installation process. 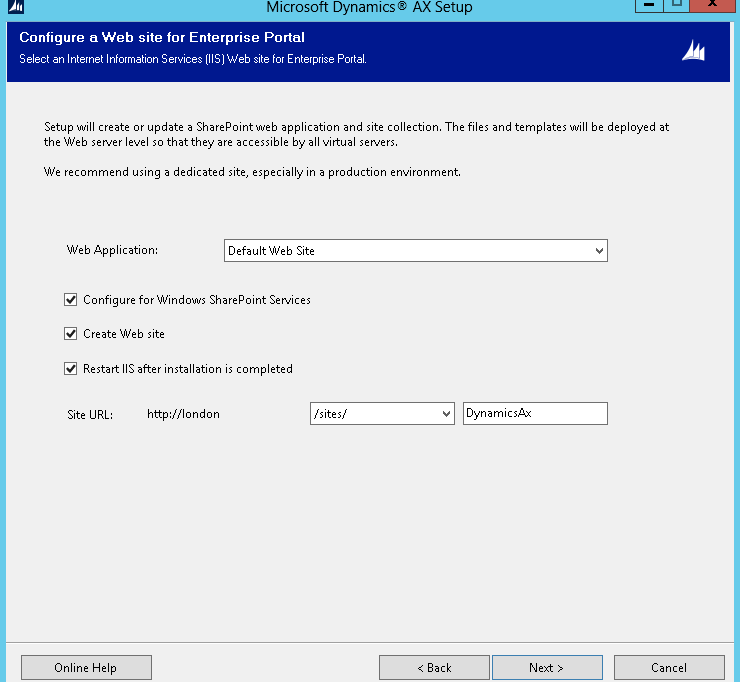 Once the Sharepoint Server 2013 or Sharepoint foundation 2013 is installed relevant Sharepoint server 2013 or foundation 2013 updates needs to be installed. 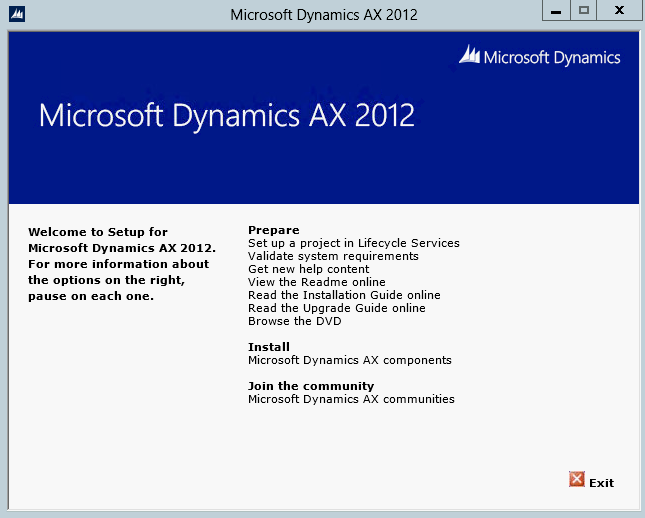 Step 2:- Please click on the Next button to progress the installation. 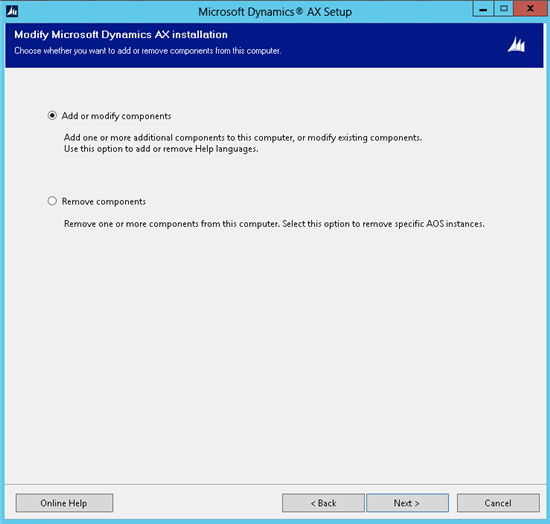 Step 3:- Please click on the Add or modify components, then go with the Next button. 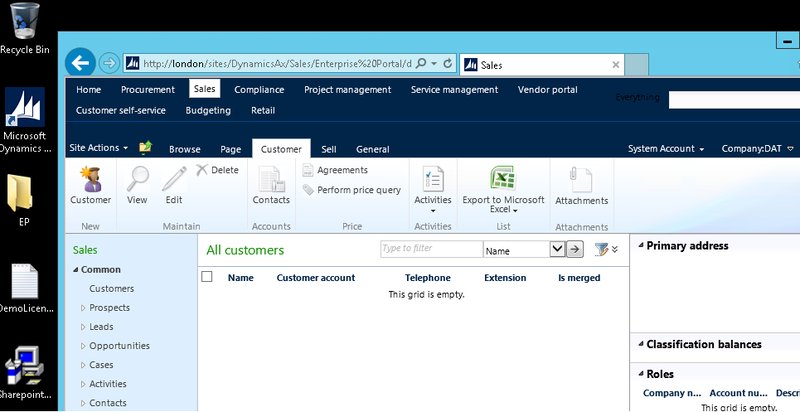 Step 4:- Select the Enterprise Portal Components, then go with the Next button. 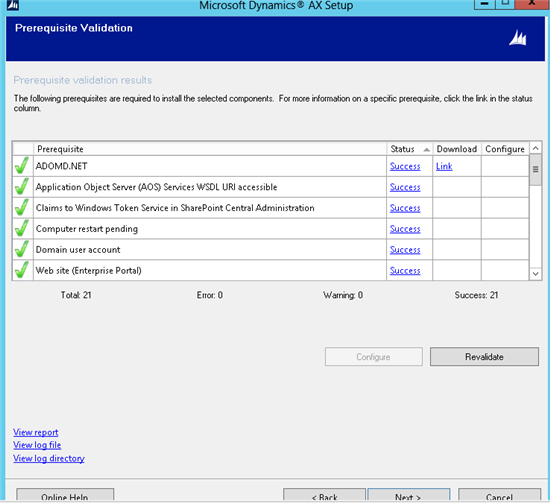 Step 5:- Prerequisite validations will guide to you know the tools needs to be configured and installed, then go with the Next button. 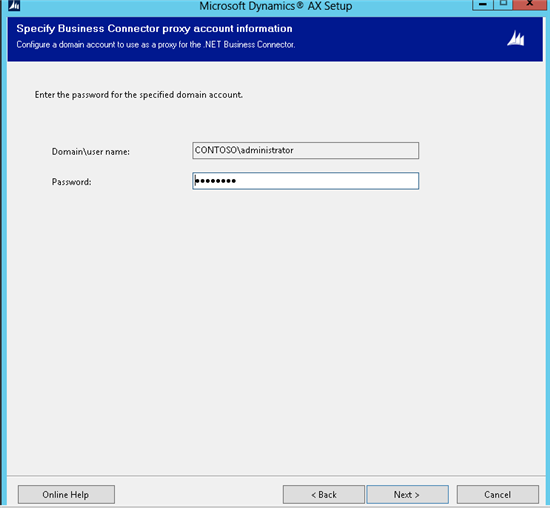 Step 6:- Please enter the Business connector user account password, then go with the Next button. Step 7:- Please select the Web application , and make sure logged user have rights to create a site collection in Sharepoint 2013. 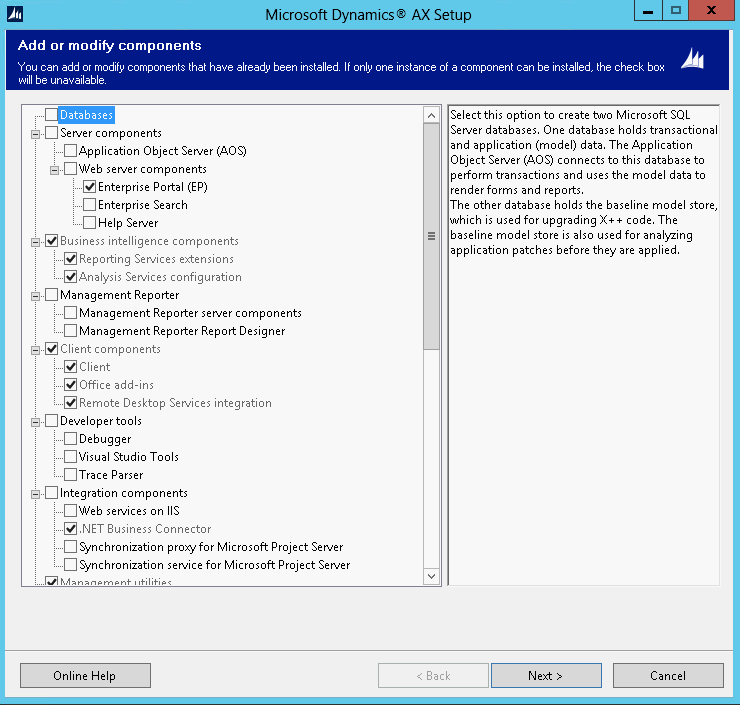 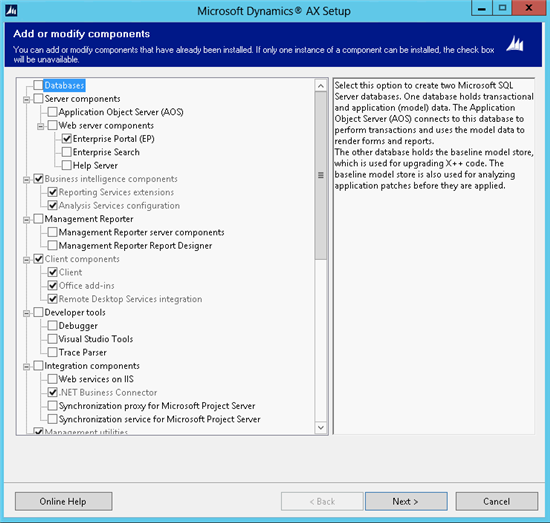 Step 8:- Please check for the prerequisite validation again before installing the components, then go with the Next button. 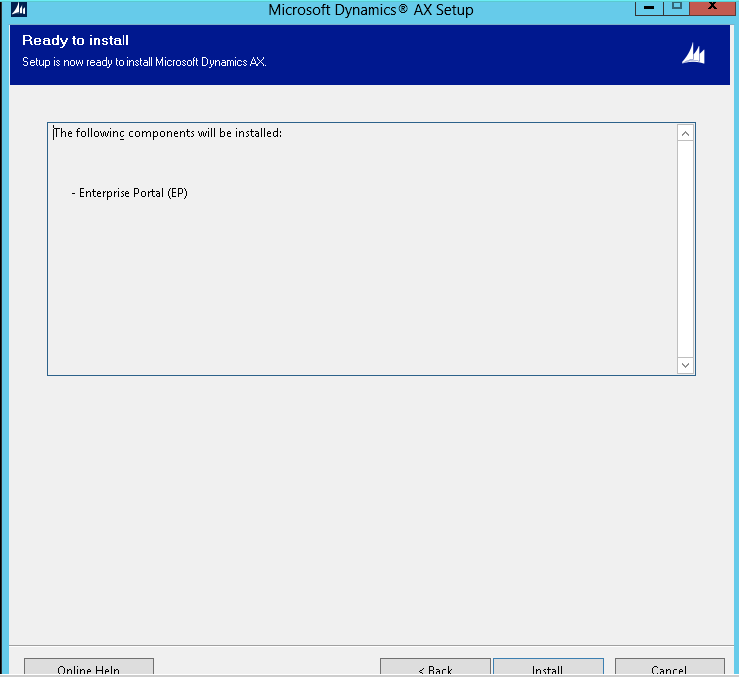 Step 9:- Please verify the selected EP component, then go with the Install button. Step 10:- Post installation configuration tasks will be performed. 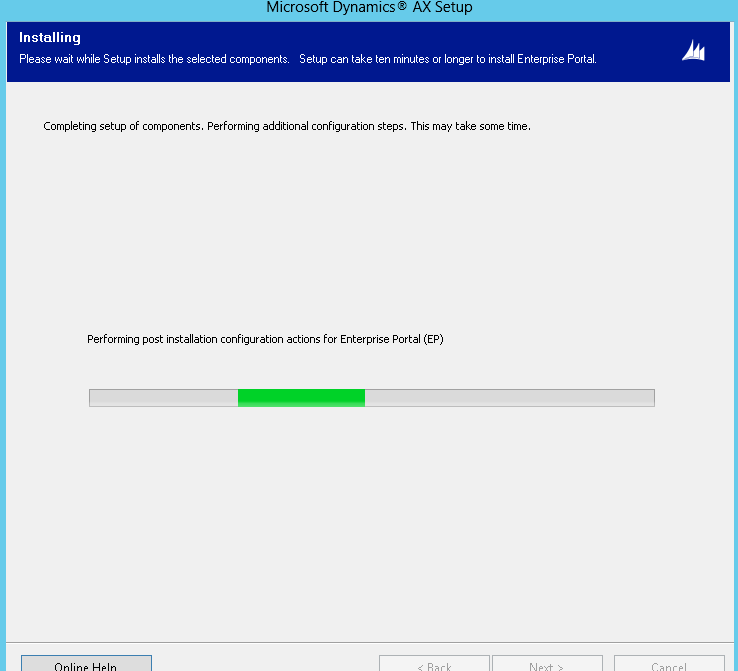 Step 11:- Make sure the EP component is installed successfully. 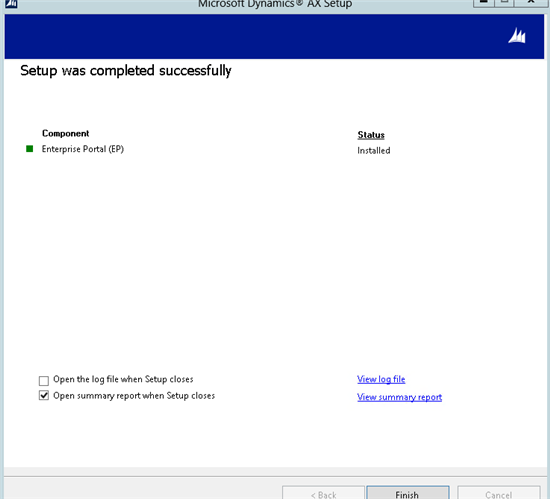 Step 12:- Navigate to System administrator module in AX-->Setup-->Enterprise Portal-->Websites-->New entry will be created the above mentioned site url-->click on View in Browser and check the EP page is running fine. "Helping others without any expectation will always made the others to help you"